Be vewy vewy quiet. … We’re hunting fleas. That’s right, fellow Elmer Fudds, with the warmer weather and open windows, we’re reminded that it’s once again flea season, which—depending on where you live—can last from early spring to December. 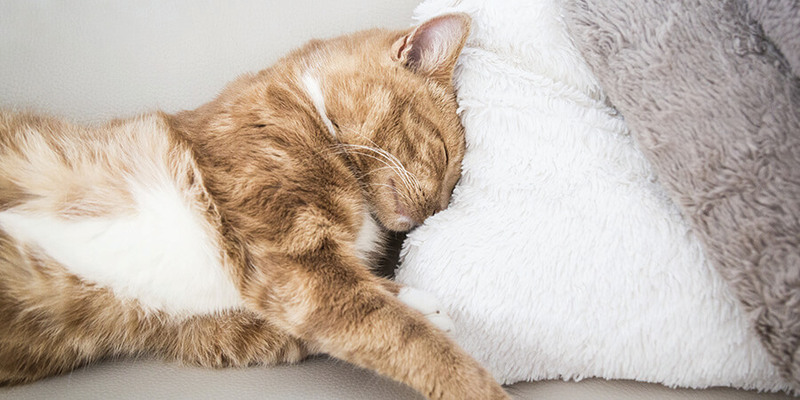 There is plenty of advice on the web about natural flea control—from serving your cat a bit of brewer’s yeast to making your own herbal flea collars … from scratch! And certainly, there are many chemical solutions, such as pesticide-based flea collars. But we have to wonder about flea collars that include “NOT FOR USE ON HUMANS” warnings on the packaging, which is most of them. If they aren’t safe enough to wear as a “Live Flea Free” bracelet, are they really safe for our whiskered wee ones? But maybe those warning are there simply because the thought of us wearing flea collars as bracelets offends our cats’ sense of feline fashion. After all, a tabby doesn’t look too shabby in a hat. … And we hear a cat’s pajamas are, well, the cat’s meow. But before we slide into a whole new digression of cats in clothes, we’ll leave you with what may be the cutest thing you’ll see all day: kittens on a slide. Got cat fleas and wondering what the best way to get rid of them is? 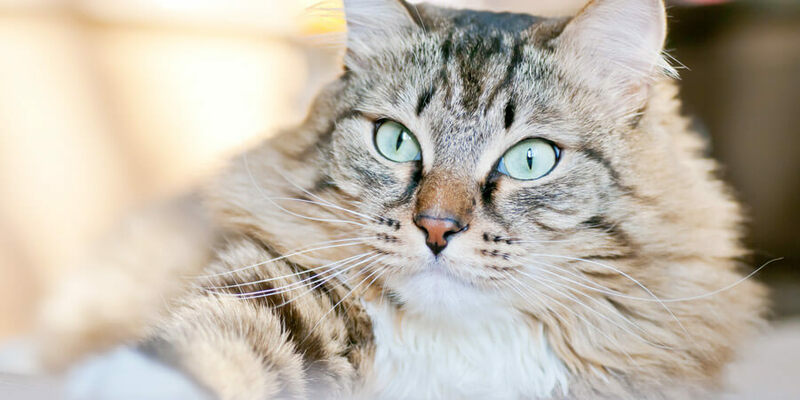 Use these five tips to get rid of fleas on cats naturally, and prevent them from coming back.